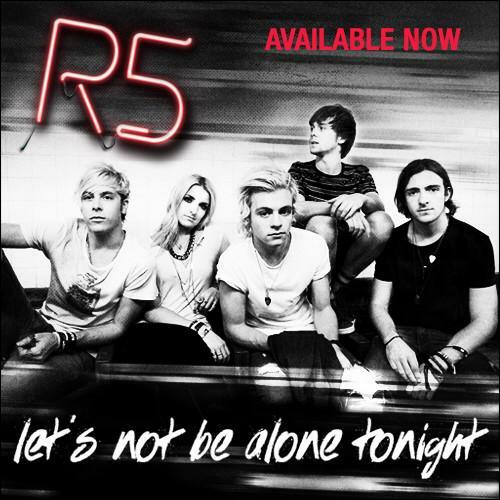 R5’s New Single “Let’s Not Be Alone Tonight” Out NOW! We’re sure everybody’s got a “Smile” on their face right now! Earlier today, R5 revealed that their new single, “Let’s Not Be Alone Tonight” has officially been released! 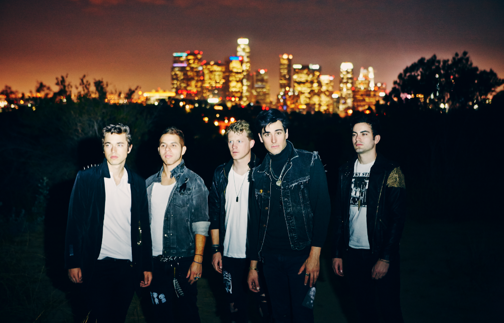 Are you all as excited as we are? You can get your copy on iTunes now! 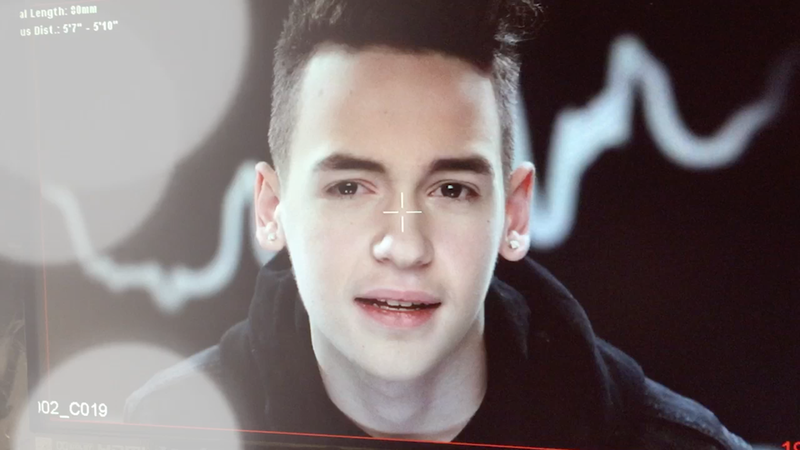 Get Ready To Go Behind The Scenes Of Alex Angelo’s Music Video “Move Like This” With Radio Disney! February’s a great month to spread some love and for Alex Angelo‘s #Fangelos, well, you’re bound to fall in love when you know what your fave DJ’s got in store for you! Tomorrow, Friday February 6th, Radio Disney will be premiering an awesome behind the scenes footage from the set of Alex Angelo’s new music video, “Move Like This”! 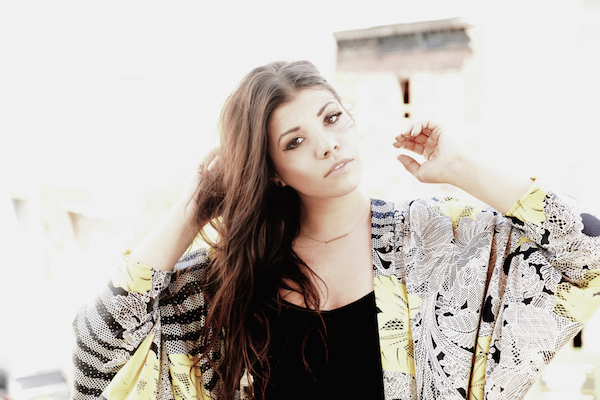 The, the official music video itself will premiere on RadioDisney.com on Friday, February 13th! Boy, we’re certainly excited! Aren’t you? 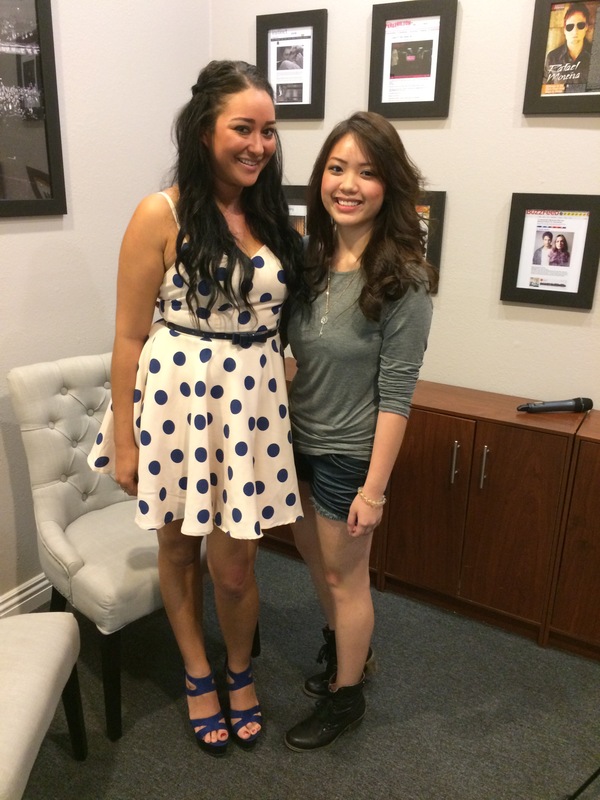 Go ahead and grab your download of “Move Like This” on iTunes now!